This chapter discusses the importance of carbohydrates in inexpensive and good-tasting foods. The behaviour of food consumers has been always influenced by material and immaterial features concerning food and beverage products. Several of these features are related to the marketing strategy, advertising messages, and so on. However, a good and relevant part of motivating reasons concerns the food products ‘as it is’. 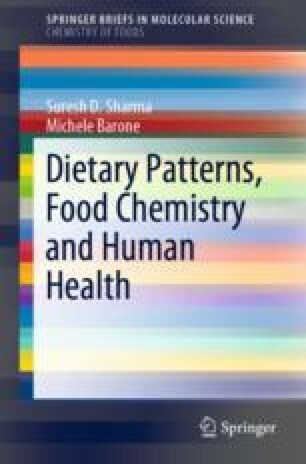 This reflection involves chemistry, microbiology, and technology of foods and beverages. For these reasons, the industry tends to produce tasty and commonly accepted food products. In relation to sweet products, the synergic effect of fat and sugars at the hedonistic level should be considered. Food preference depends often on sweet tastes, but this attribution can be ascribed to the lipid content in certain foods such as cheeses without high sugar contents. Moreover, the amount of sugars in the human diet is not a direct cause for obesity. Consequently, different strategies have been proposed when speaking of the fight against malnutrition and obesity, including nutritional education, health training, nutritional labellings, marketing campaigns, use of different sugars and fat matters, and the so-called food tax policies. These strategies are considered in detail, especially when speaking of tax policies and sweet surrogates.